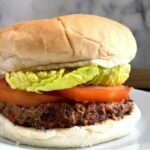 Vegan Black Bean Burgers, the best meat-free burgers that can be ready in well under 30 minutes. 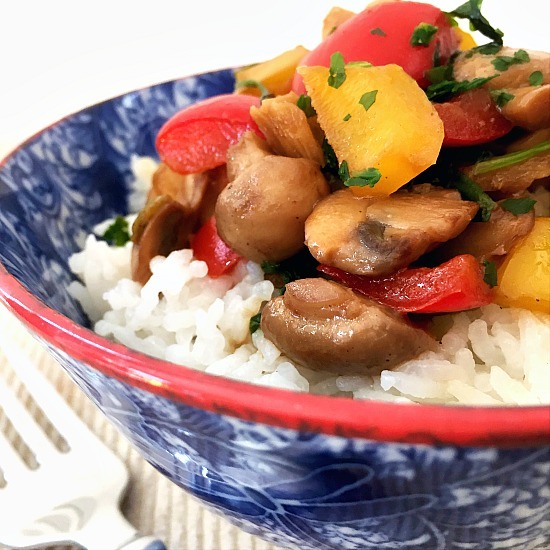 Low-calorie, high-protein, highly nutritious, and absolutely delicious. Who doesn’t like a good burger? They are everybody’s favourite pub food, and are perfect for feeding a hungry crowd. 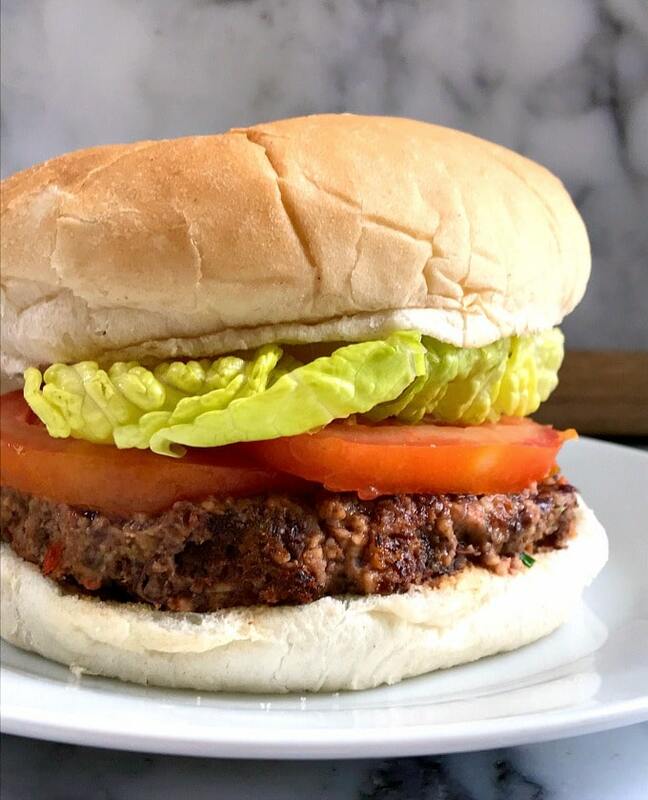 And while I could never say no to the good old beef burger, these vegan black bean burgers have suddenly topped my list of foods I make often. Black beans are extremely versatile, and can be used in a wide range of dishes, from appetizers to main meals. 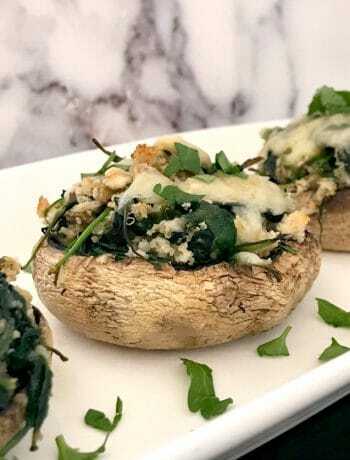 They are absolutely jam-packed with protein and fiber, plus other essential vitamins and minerals. Not to mention that they have 0 cholesterol, and hardly any calories. To me, that’s a pretty good reason to include black beans in my diet a lot more often than I have done it so far. A 400 g tin of black beans is ridiculously cheap, and you get to make 3 nice burgers out of it. Even if you cook for a larger number of people, you still don’t spend even a fraction of what you would otherwise pay on a meat burger if you are dining out. 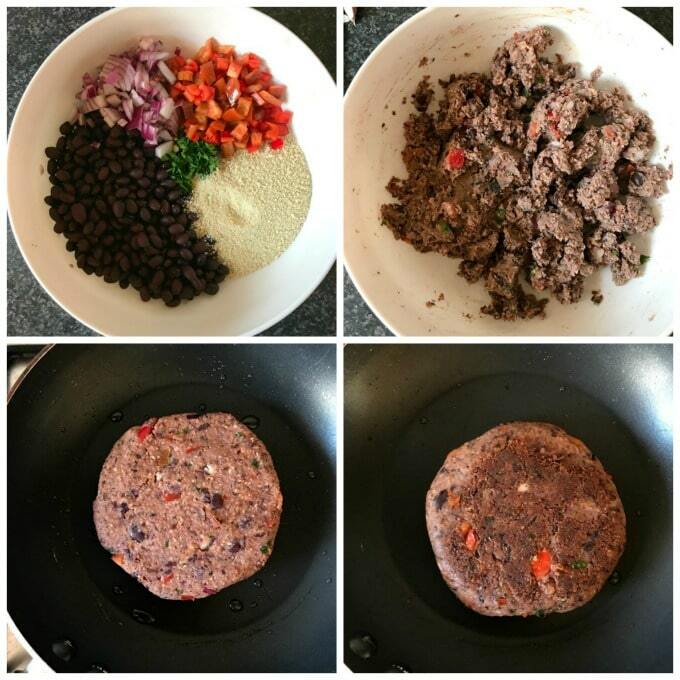 How do you make vegan black bean burgers? 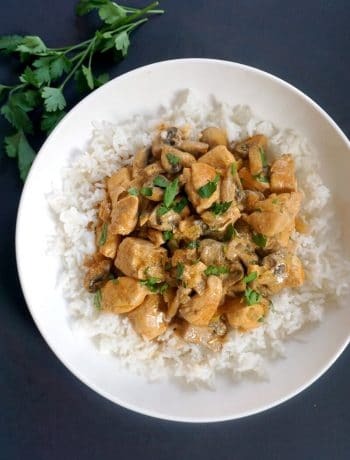 Since the beans are already cooked in the tin, all you have to do is mix them with a few other basic ingredients, get them in the pan or grill for a few minutes, and job done. To make these burgers you need to have either a blender or a kitchen aid. We need the beans and veggies pulsed until they have the consistency of a paste. The mixture is pretty sticky and soft, that is why is important to let them burgers chill in the fridge to firm up. Heat up the oil in a pan, add the burgers, and cook on each sides for a few minutes. Use a spatula to carefully turn them on the other side. The patties can break easily, that is why we need extra patience and care when flipping them over. How do you make vegan burgers stick together? Since we can’t use eggs to bind them together, we need to add some veggies to the burgers. The veggies will have enough moisture to keep them together. Also, it’s super important to blend the mixture well, the smoother the paste, the bette the burgers hold their shape. Now, the texture of the burgers is nothing like the one of a regular meat burger. Although the burgers firm up and hold a nice shape, they are pretty soft when you have a bite, so not to be worried about that. What do you serve with the vegan black bean burgers? 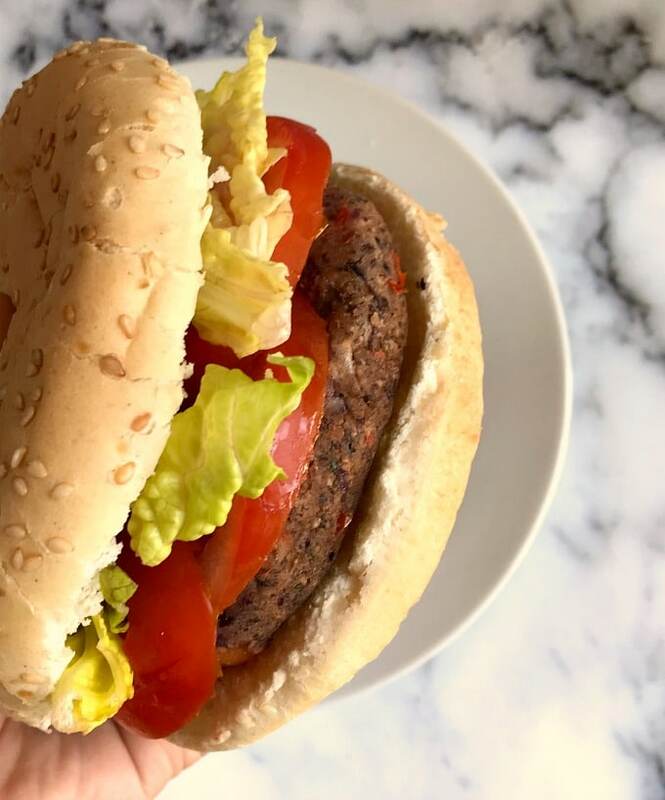 If you’ve tried my VEGAN BLACK BEAN BURGERS or any other recipe on the blog then don’t forget to rate the recipe and let me know how you got on in the comments below, I love hearing from you! You can also FOLLOW ME on FACEBOOK, INSTAGRAM and PINTEREST to see more delicious food and what I’m getting up to. Drain the liquid from the can of beans, then give a quick rinse and add them to a bowl together with the rest of the ingredients (except for oil). Blend everything together until you get a rough paste, then form 3 patties, and let them chill in the fridge for about 20 minutes so they can firm up. Add the oil to a pan or grill pan, and fry the burgers on both sides for about 2 minutes or so until lightly brown. Serve between a burger bun with tomatoes and salad of your choice.